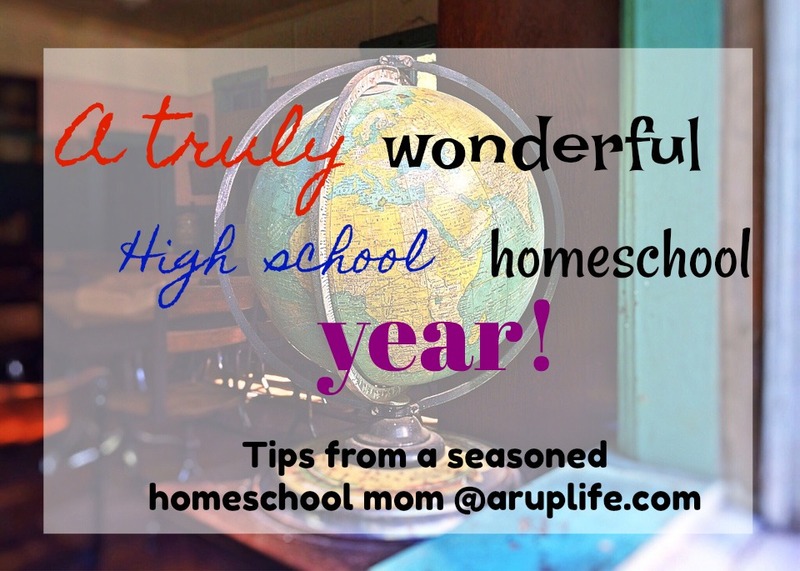 A RUP LIFE: A Truly Wonderful High School Homeschool Year! A Truly Wonderful High School Homeschool Year! We've had our share of rough homeschooling years. From having a baby to just not really having a groove. I have found that two things are important when it comes to having a good year. Good curriculum that appeals to both student and teacher is the first thing. (Learning style really helps here!) Second is time. Time can be broken into to thoughts - experience and physical time. This past year was one of our best as far as school went. It was like we found the magic formula! The kids worked hard and for the most part happily. I've shared before how our kindergarten year went but now I'd like to talk about high school. We had a 9th and 11th grader. One of the major things we did was switch up science, history and English for them. This was the secret of our success! For science we went with Guest Hollow which was literature based. My kids have implied in the past they were not interested in literature based schooling (like My Father's World or Sonlight) but they actually loved it! It was one of the highlights of their school year. I've shared our full experiences with our Chemistry course here, check it out if your interested in learning more. Of course we added math and foreign language (although just an introduction) and that rounded our year out. I'm in planning mode for next year and I am switching things up again. This was a lighter year with us having a newborn and next year we need to beef things up a little more. However, we are still using Guest Hollow and Notgrass with just some other things added to the subject mix! You are not really behind! Don't be a slave to your homeschool - make it work for you! What do I hope you take away from this post? Homeschooling is a journey. It really is one of those experiences where you just have to keep moving forward and putting one foot in front of the other. 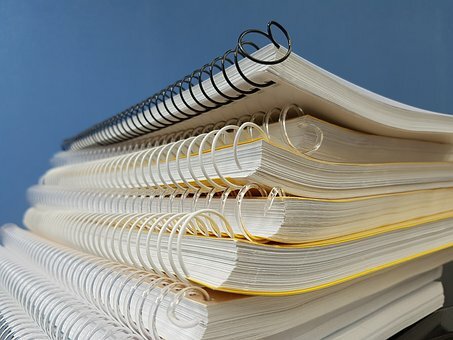 There will never be enough time to study everything and do it all. Find your priorities and make plans towards those goals. When kids are happy and learning they will continue that learning outside of school time. With our lighter schedule this year my kids had time to explore many interest-led activities and studies. They played more games than they had in years. My oldest planned our gardens and did landscaping (his idea!) Our yard has never looked better! So glad to hear you've enjoyed Notgrass History!